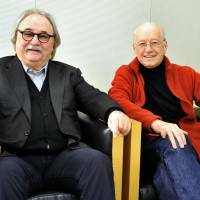 April 13 is a big day for theatergoers in Tokyo, as it sees the world premiere of “Lady Bess,” a musical by the world-renowned team of German writer Michael Kunze and Hungarian composer Sylvester Levay, with famed hit-maker Shuichiro Koike directing. Considering the play is based on the life of Elizabeth I, the Queen of England from 1558-1603, before she was crowned at the tender age of 25, it’s exciting to imagine just how her astonishing tale might be staged. After all, when she was just 2½, her mother, Anne Boleyn, was beheaded by order of King Henry VIII, her husband and Elizabeth’s father, who then had their marriage annulled — which led to the girl being declared shamefully illegitimate. Then, with religious strife wracking the nation, Elizabeth’s own Catholic half-sister, Queen Mary I — who is notorious for having Protestants like Elizabeth burned at the stake — had her imprisoned for nearly a year. 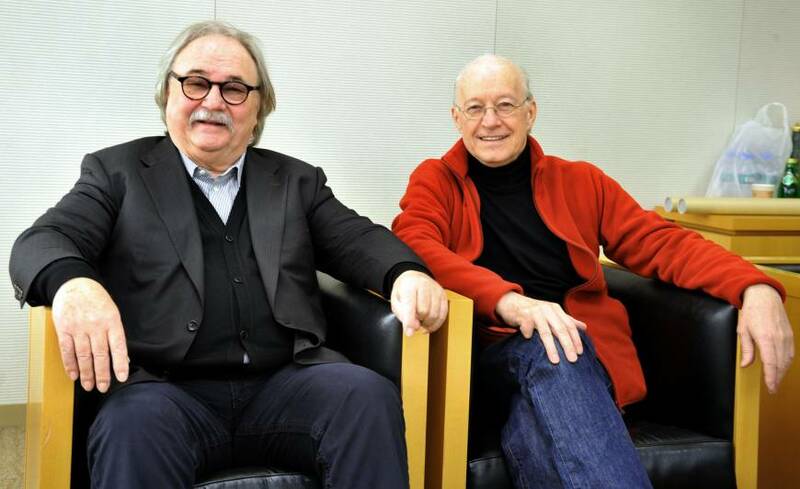 Already four musicals by Kunze and Levay have been performed in Japan, with one in particular, “Elisabeth,” about the wife of Emperor Franz Joseph I of Austria, a major hit. After its Vienna premier in 1992, directed by Harry Kupfer, the show — in which the character Death plays a key role — was staged here in 1996 by the all-female Takarazuka Revue before being taken up, with a mixed cast, by the Tokyo-based Toho company. The former version has currently been performed 799 times, and the latter 1,067 times — with Koike directing both productions. When I asked Kunze, 70, and 68-year-old Levay why they chose Elizabeth — one of whose nicknames as monarch was “Good Queen Bess” — as their subject this time, Kunze replied. “Well, the reason she brought glory to England is connected to the kind of wisdom that is needed even today. We want to show that if a talented woman can gain power, she can change the world. As a result, the cast features both real characters and fictional ones such as Robin, a minstrel Bess falls in love with who seems to embody the exciting spirit of this era with its great voyages of discovery and the likes of William Shakespeare reshaping English culture. Last year, I saw “Elisabeth” in Vienna and was surprised how formally the characters were portrayed compared with the romantic and mysterious productions I’d seen in Japan. So I asked its creators to what extent their works changed depending on where they were staged. “Lady Bess” runs April 13-May 24 at the Imperial Theatre, Tokyo. For details, visit www.tohostage.com/ladybess. This article, written in Japanese for The Japan Times, was translated by Claire Tanaka.